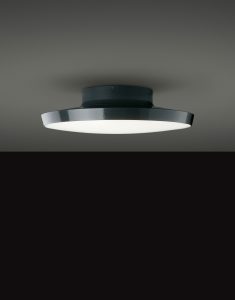 At this year’s Lightfair, OCL introduced our newest family of luminaires: CENTRO. 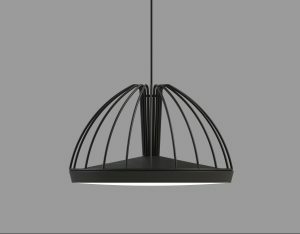 Our goal was to develop a product that delivers very high efficiency (110lm/W) while producing a pixel-free aesthetic for pendant, surface and wall-mount applications. Versatile. 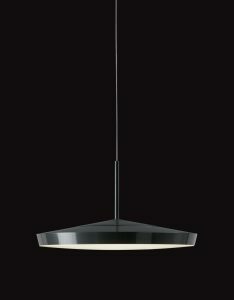 Centro’s stealthy profile blends nicely into pendant, sconce and ceiling applications with a minimal 3.5” sconce depth and only a 2.5” deep pendant housing. 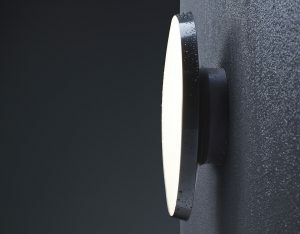 Each Centro is 14” in diameter and is available in any of our 24 standard powder-coat paints. And of course, custom RAL paint colors are always an option! Robust. 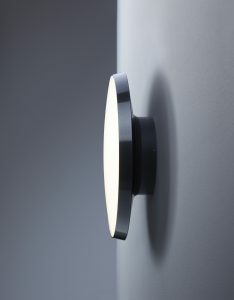 Centro’s cast aluminum body withstands impacts and dissipates LED system heat. Efficient. 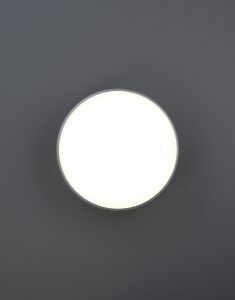 Centro’s injection-molded impact resistant lens is highly transmissive, enabling the delivery of 110 lumens per watt. But unlike competitor products, we offer this performance without distracting pixilation, because our board contains over 300 LEDs in a high-density configuration—resulting in pure architectural beauty. 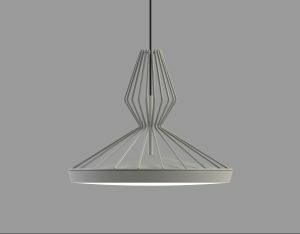 We are developing a series of optional “crowns” that will offer another dimension of aesthetic choice in the Centro Pendant series. Look for a coming announcement about these options. We are also developing a wet location option for the wall and ceiling versions.